This wool acrylic blend is a fun mix of of super bright colors that work up into a subtly striped fabric. It is perfect for garments and accessories, and the gorgeous color palette is sure to be a crowd pleaser! Berroco Millefiori Light Yarn and Berroco Millefiori BIG Yarn are both similar yarns: wool, hand wash, 100 gram, 50% wool, 50% acrylic. What about yarn that have the same look and feel? 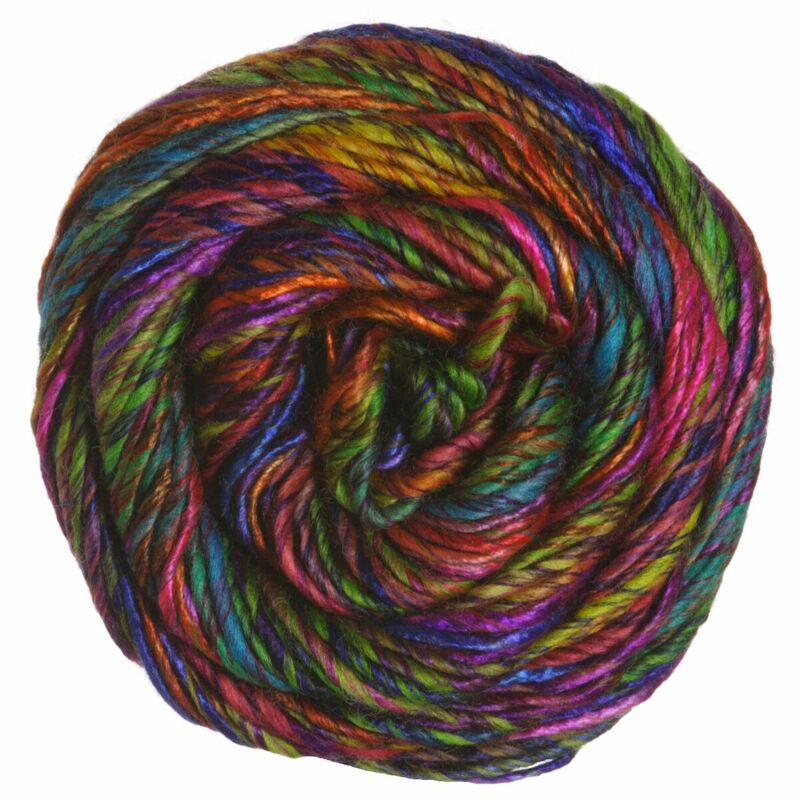 Find more yarn with a smooth / uniform texture, color change, and is dyed in wool. You may enjoy taking a look at the , and Berroco Millefiori Marley Pullover kits all using Berroco Millefiori Yarn. 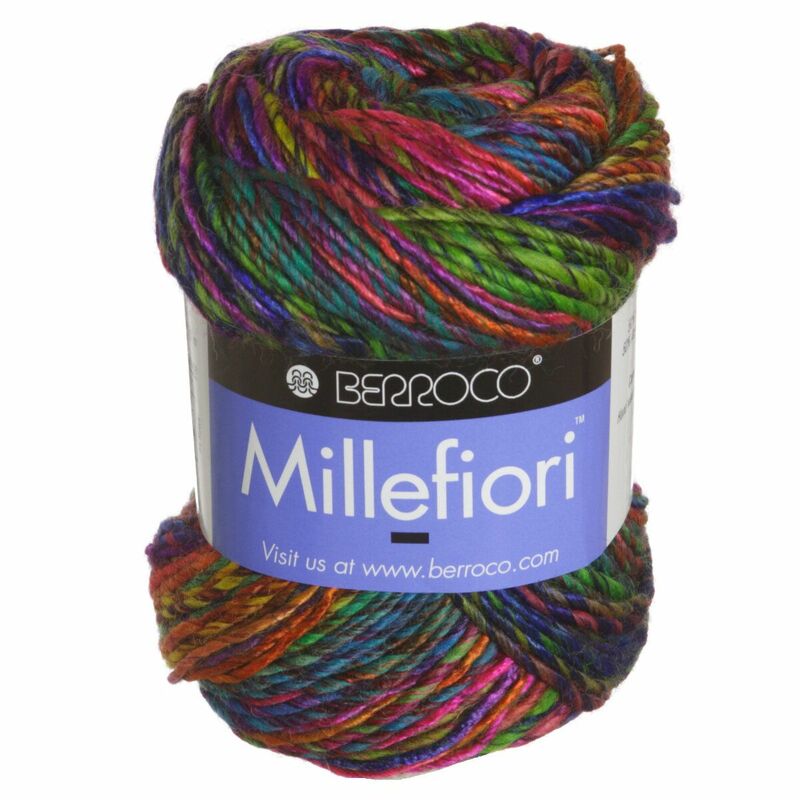 Hopefully our suggested project ideas for Berroco Millefiori Yarn can help you come up with your next exciting new project idea!